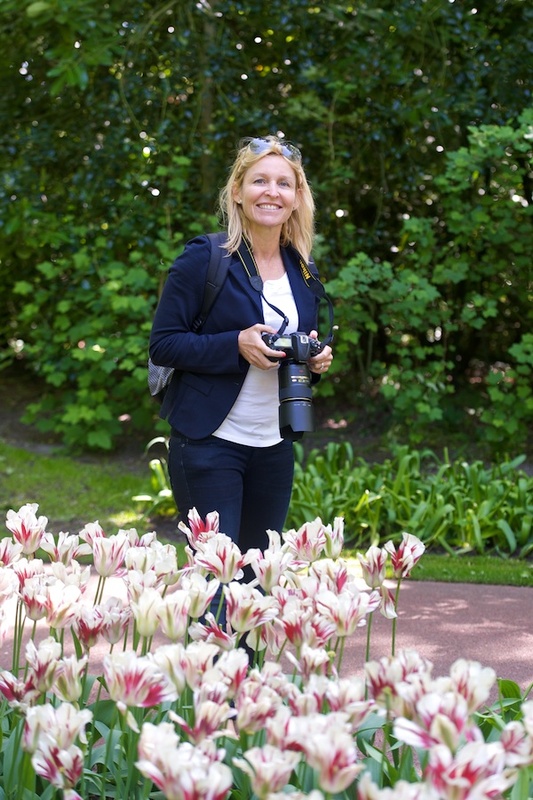 Suzanne enjoying her day out at the Keukenhof. 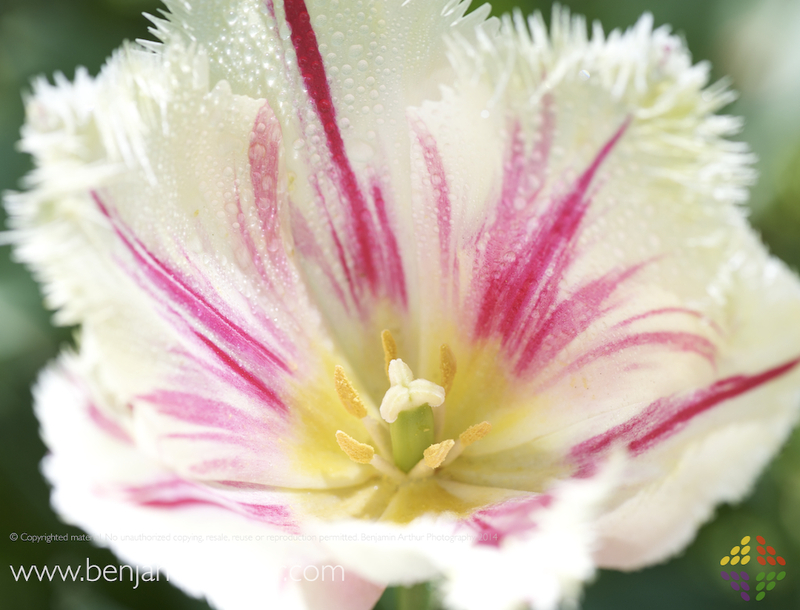 Note the macro lens – 105mm – that she’s holding… fab for Keukenhof!!! This shot was, sadly, not taken on the day spent with Suzanne but it shows the gardens off at their best! 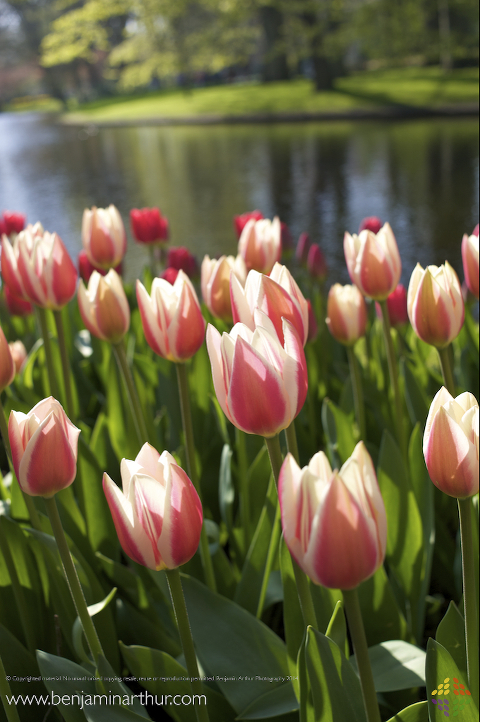 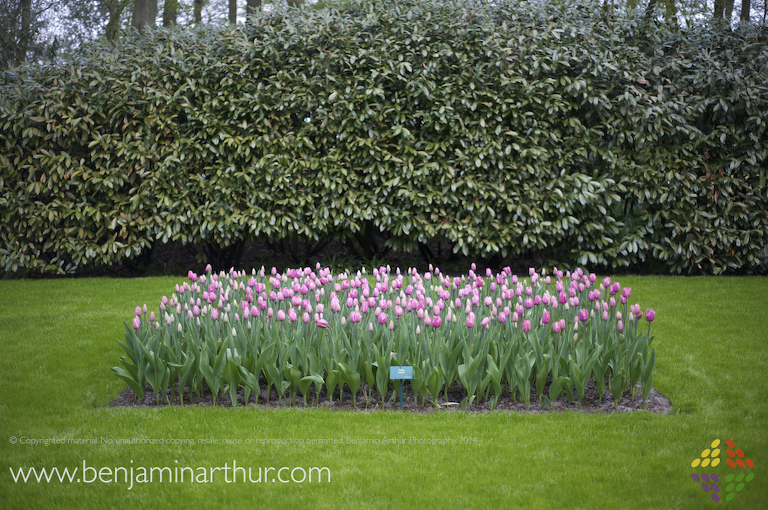 Another shot taken on an earlier visit to the spectacular gardens at Keukenhof. 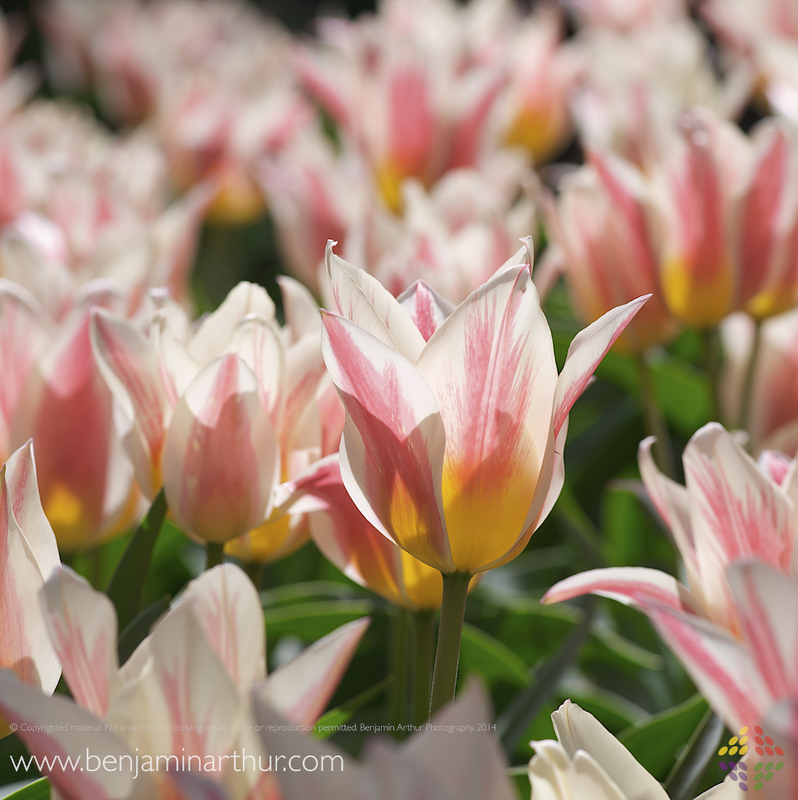 This was about as good as it got for tulips that day… still lovely!